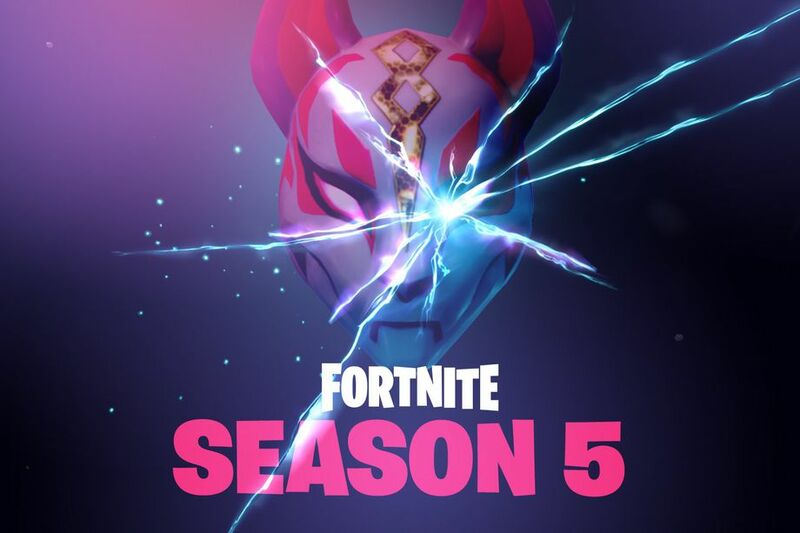 What are we about to witness once Season 5 launches in Fortnite? It’s anyone’s guess, but does the fact that llamas are starting to show up in the real world have anything to do with it? 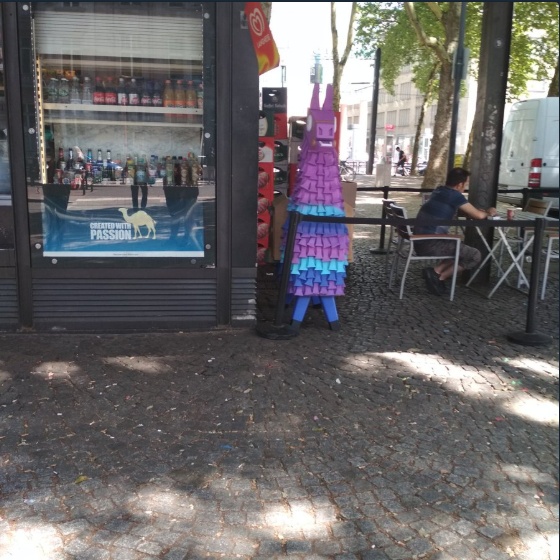 Fortnite’s multicolored llamas have begun appearing as statues all over Europe. Reddit user eversoris86 found one jutting out of a phonebooth in London. Someone on the Game Detectives Discord reported another, spotted in Cologne, Germany. A third appeared in Barcelona and was reported on Twitter. But that’s not all: after the Durr Burger mascot disappeared from the game’s map, it turned up in physical form in the middle of a desert near LA. Sela Shiloni, a professional photographer who knows nothing about Fortnite, stumbled onto the burger while location scouting and had no idea what to make of it. Of course she took a photo and tweeted it, which caused her account to blow up. Ever since, Fortnite fans who live in and around LA have been trekking out to the location to see the Durr Burger. Once there, a man in an agent outfit has been handing them cards, claiming to know nothing. The cards contain nothing but a phone number on them…..the number, once dialed, produces the sound of a rift opening, which ties everything back to the cracks in the sky. This kind of stunt has been pulled to promote other games in the past and has a name — ARG, an Alternate Reality Game. Usually an ARG takes the form of a scavenger hunt, where a company leaves items in the real world for fans of the game to track down — which is exactly what’s happening here. We don’t have long before we finally get answers: Fortnite Season 5 is scheduled to launch in two days, on July 12. Epic posted the above image as a promotion. Make ot if what you will, and watch out for llamas.